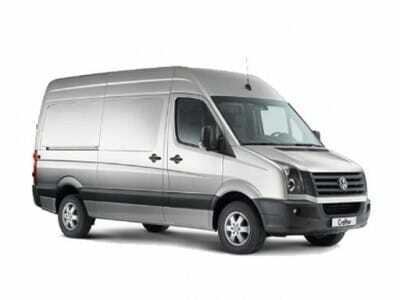 Short Term Van leasing is ideal for New Business Start-up’s, Seasonal Trade Work or even large scale projects. 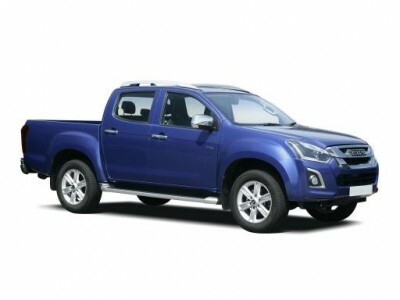 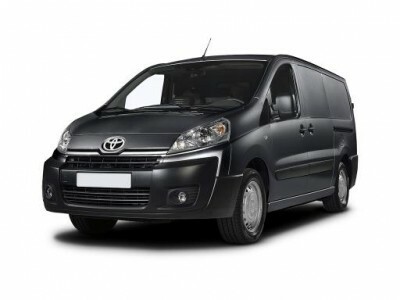 With contracts from 6 months to 18 months, we have a wide range of Panel Vans, Crew Vans, Luton Vans, Pick-up Trucks, Minibuses and Chassis Cabs to suit you and your business needs. 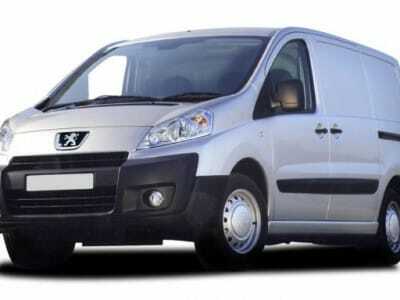 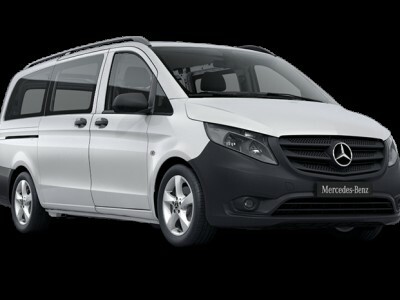 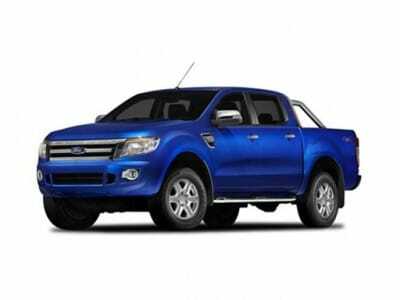 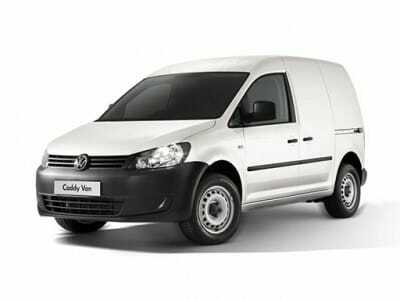 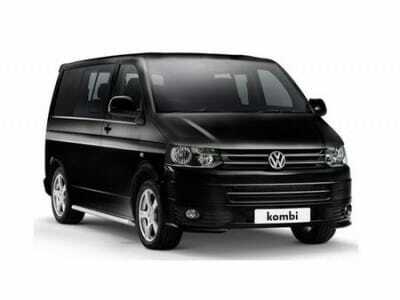 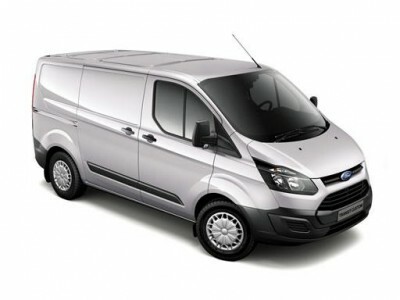 We also offer a flexi-contract and Unlimited Mileage Vans, for more information please call us on 0330 330 9425. 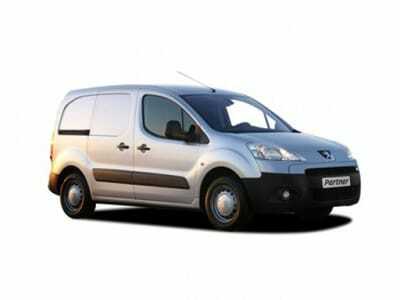 We can also help New Start Business and Non-Status using our short term van products. 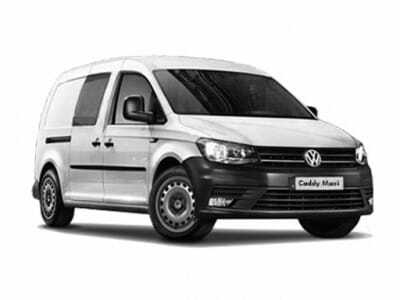 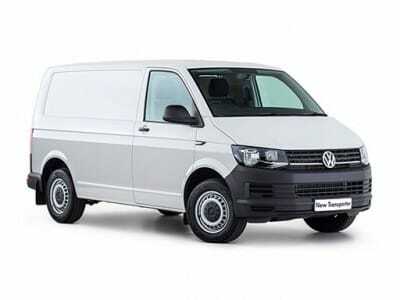 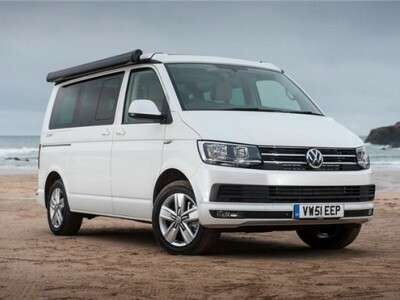 These vehicles can only do a maximum of 2,000 miles per month, should your requirement be over this amount please contact us about our range of flexible vans or even our unlimited van mileage products.